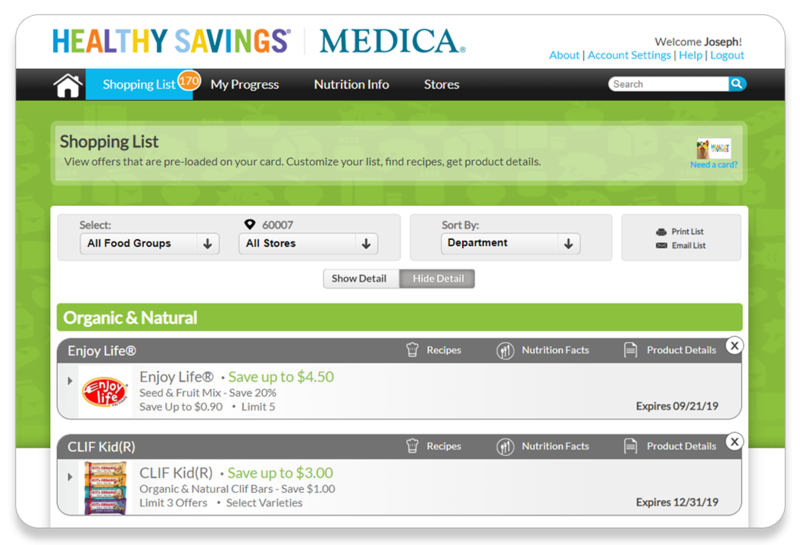 The Medica Healthy Savings program makes it easy. 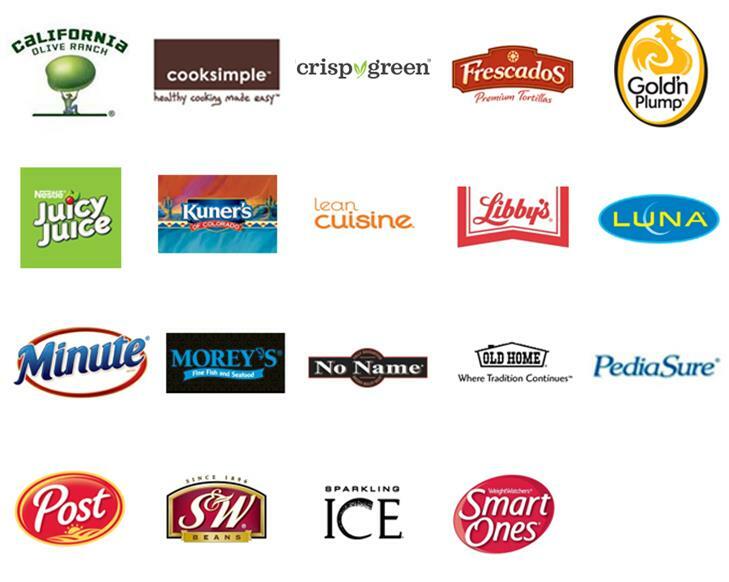 Cash Wise or Festival Foods grocery stores. Not a Medica Member? Learn more here . Anywhere Access. 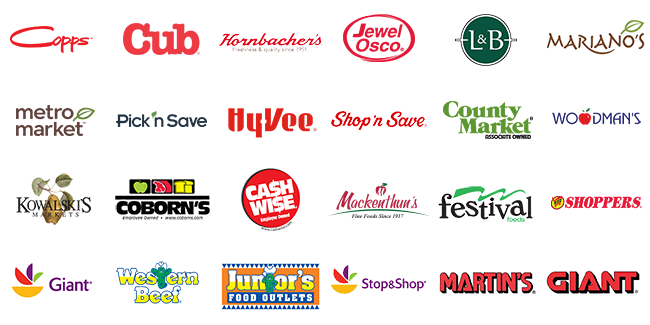 Use your mobile device for easy access to your shopping list, to review available savings, and to find a participating store that is convenient to you. Log in. Review your list. You are ready to shop, scan and SAVE! As one of the nation's leading and most progressive health insurance companies, Medica helps more than 1.5 million members live healthier, happier lives. The company's health improvement programs deliver personalized solutions that focus on the whole person, and include a comprehensive set of preventive, fitness, employee assistance, health and wellness coaching, and care coordination programs. 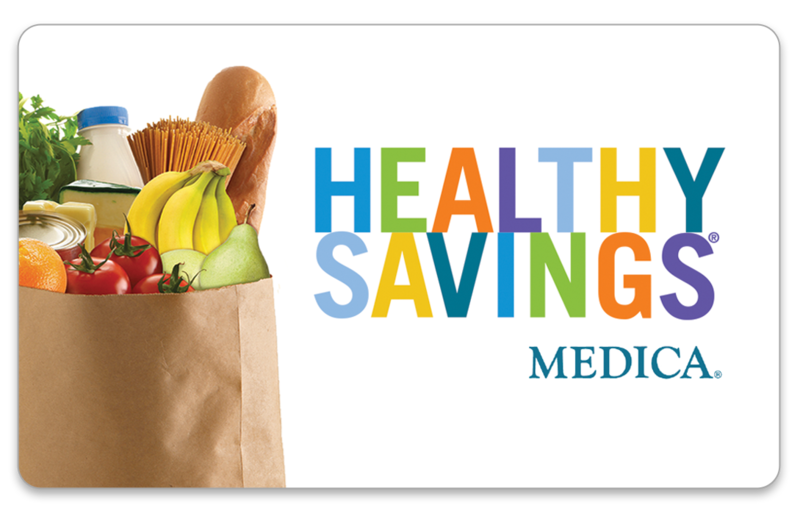 The new Medica Healthy Savings program is an innovative approach to helping members eat healthier while saving money. 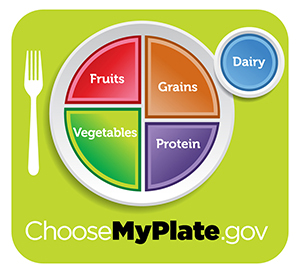 The Healthy Savings program is designed to help members take a step towards a healthier diet. 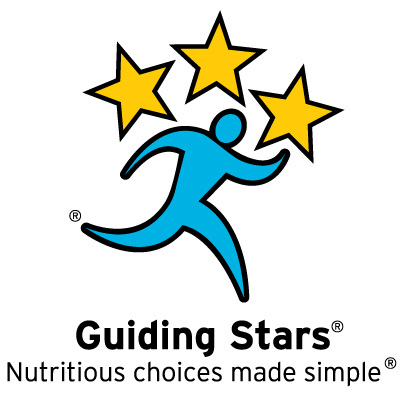 While it is not offered as a total health solution, by promoting only foods that rank in healthiest 1/3 of the items in a typical grocery store, the program is a strong move in the right direction for most members.